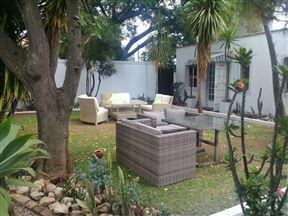 Black Olive Guesthouse offers outstanding accommodation in Pretoria, Tshwane where attention has been given to detail to make you feel relaxed and forget about the business of the day. This modern, boutique hotel has 27 suites ranging in luxury and size. 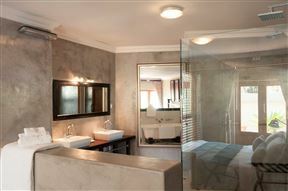 Located in the quiet suburb of Nieuw Muckleneuk in Pretoria, this hotel is ideal for business and leisure travellers. 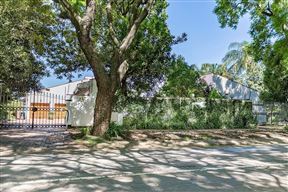 Osborne House, Pretoria Best Price Promise! 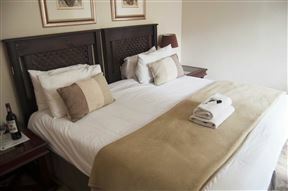 314 on Clark Guest House , Pretoria Best Price Promise! 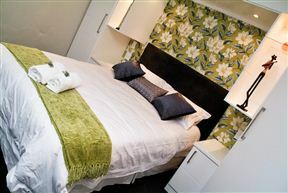 A warm welcome awaits you at our spacious, comfortable guest house. 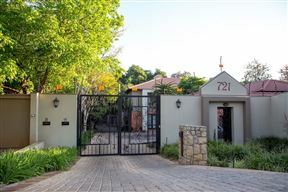 Well situated in the beautiful and peaceful suburb of Brooklyn, Pretoria, this home away from home will provide luxury accommodation at an affordable rate. Recently renovated, the guest house offers a large amount of services and facilities, including brand new conference facilities, to cater for all our guests needs. 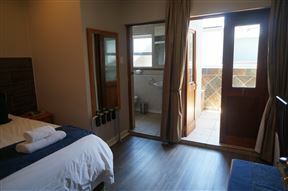 Brooklyn Guesthouses, Pretoria Best Price Promise! 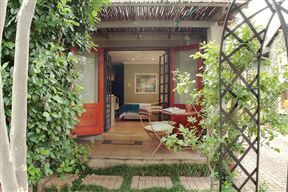 The guesthouses are situated in the tranquil suburb of Brooklyn, one of Pretoria&apos;s oldest and most exclusive residential areas. 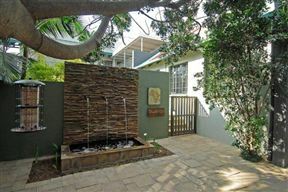 Bwelani Guest House is a new guest house located in the exclusive suburb of Brooklyn in Pretoria, the administrative capital of South Africa. This beautiful spacious guest house with its tranquil ambience offers comfortable accommodation, where guests will have the opportunity to relax and recharge.